Cucumber is a kind of vine that thrives well in sunny places. It is common in the Philippines. It is an elongated vegetable and has a juicy and fleshy meat. The skin can also be eaten. It is made into pickles and added on to salads. This vegetable is not only popular for its taste but also its health benefits against cancer and other chronic diseases. It is a true wonder because it can flush out toxins from the body. According to experts, the vegetable can also be beneficial to the hair and the skin. 95% of cucumber is water that it has a high capacity to hydrate the whole body. It’s also that same water that can flush out the toxic waste of the body. Cucumber fruit can burn fats fast and allow boost in metabolism. It contains fiber which is a major contributor for proper digestion. The skin of cucumber has insoluble fiber which promotes good bowel movement. It stimulates the movement of foods in the digestive tract so that toxins can easily come out of the body. Cucumber has a fresh smell so using small slices which can be placed in the mouth for a couple of seconds can lessen the odor of the mouth. Aside from that, its antibacterial properties are one of the reasons why it can freshens breath. The anti-inflammatory flavanol fisetin which can be found in cucumber can improve the memory of an individual. It also has the capabilities to combat age-decline, progressive memory loss, and learning impairments in rats with Alzheimer’s Disease. The body is full of toxins from contaminants and pollutants. 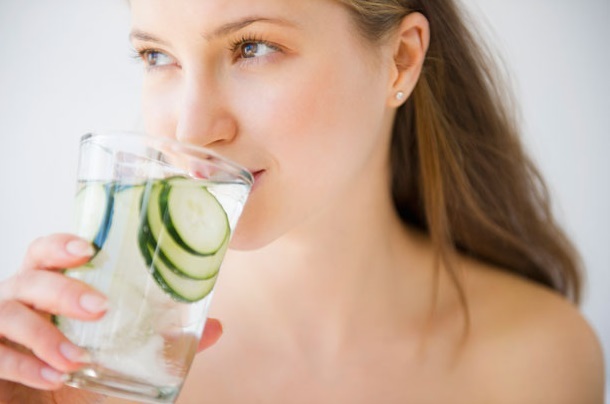 The water in cucumber can effectively eradicate all kinds of toxins from the body. It acts as a ‘virtual broom’ that sweeps away all toxins. One of its characteristics is to get rid of kidney stones through prolong use. Cucumber is rich in nutrients like vitamins A, B, and C. It keeps the immune system healthy and gives energy needed by the body the whole day. It also keeps the skin smooth and blemish-free. Drinking the juice of cucumber that’s mixed with carrot juice and spinach juice is very effective for the body. Cucumber, aside from containing vitamin C also has beta carotene. It contains other antioxidant flavonoids like quercetin, apigenin, luteolin, and kaempferol which keep the body healthy. 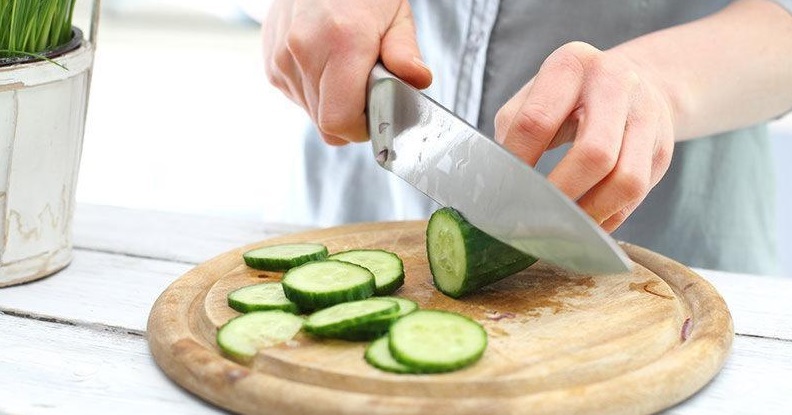 The quercetin in cucumber acts as an anti-histamine which is effective for people with allergies while kaempferol can fight cancer and chronic diseases like heart illnesses. 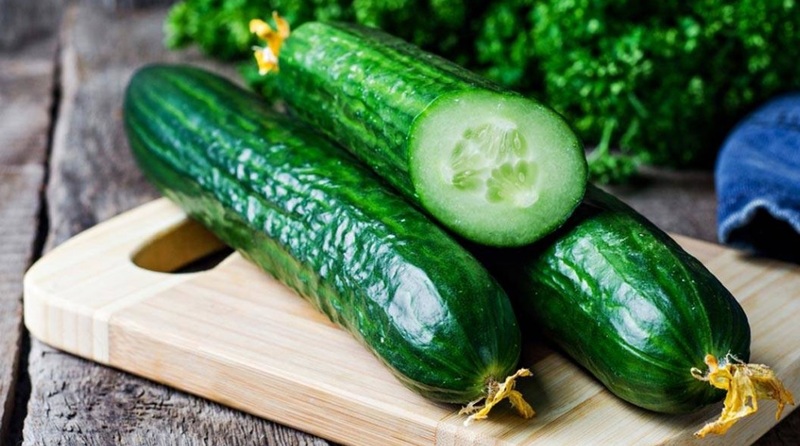 Cucumber contains polyphenols or commonly called lignans like pinoresinol, secoisolariciresinol, and lariciresinol which lowers the risk of getting ovarian, breast, uterine, and prostate cancer. Cucumber also has phytonutrients (cucurbitacins) which has anti-cancer properties. Cucumber is really a wonder vegetable that’s why there are lots of people who eat it and incorporate it in their diets. This powerful vegetable is all-natural that it doesn’t have side effects. It can be eaten as is or added to dishes.